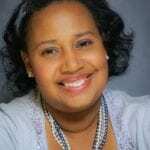 Home » Blog » Family Vacations » Family Vacations in Washington DC » Who Should Visit The Smithsonian African American Museum? 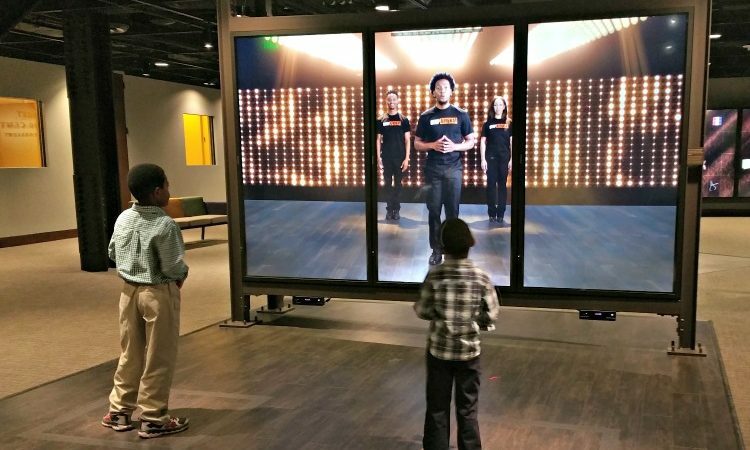 Who Should Visit The Smithsonian African American Museum? 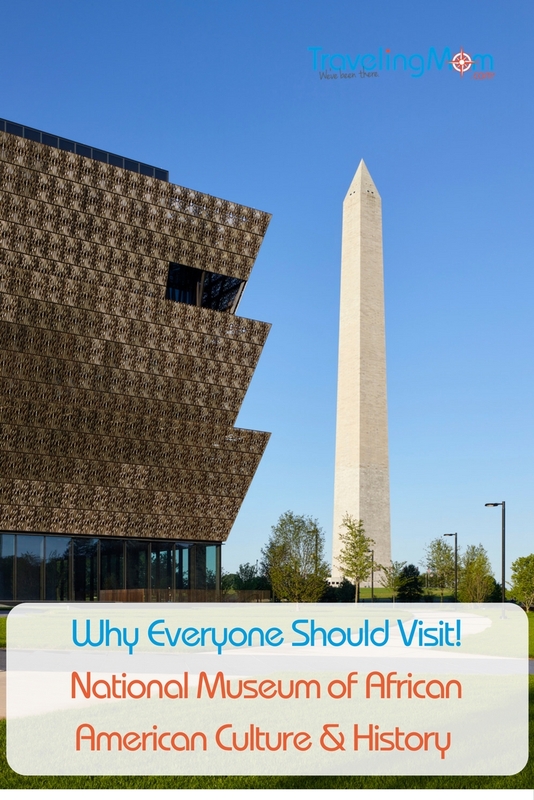 Find out why the National Museum of African American History and Culture should be on your family’s must-visit list. 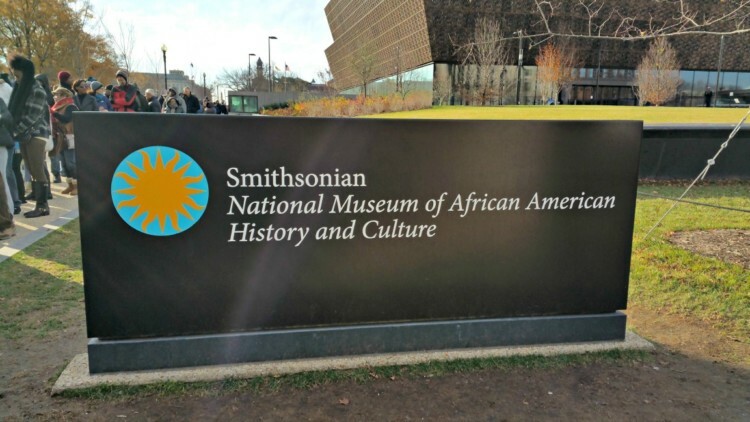 Our Long Weekend TravelingMom says her family still is talking about the newest Smithsonian Institution museum. Here’s why it should be on every family’s MUST DO list for Washington DC visits. And, she says, bring the grandparents along to enrich the experience for your kids. My husband and I recently took a trip to Washington DC with our two young sons. We wanted to see the National Museum of African American History and Culture or as it’s more commonly known, the African American Museum. Opened in September 2016, it’s the newest of the Smithsonian Institution Museums. It’s located on the National Mall across from the Washington Monument. My family has eagerly anticipated a visit since the museum was announced in 2003. But I was honestly not sure if it was going to be a MUST visit place. After our first visit, I realize that not only is it a must-visit museum, one visit not enough. There is so much to explore and see that we will be visit many more times. I personally believe that every family should visit at least once. When you come into the African American museum, you have the option of visiting the History Galleries on the lower level or visiting the Explore More, Culture and Community Galleries on the upper levels. What gallery you visit with have a huge impact on what you see and how you move through it. If you choose to go into the History Galleries, you’ll take an elevator downstairs and it will mark milestone dates in African American history. Then you arrive in a small passageway that begins about 1400 and continues into the current era. The History Galleries include the Transatlantic Slave Trade, the Revolutionary War, Civil War, 1970s Pop Culture and current events. If you choose to go into Culture or Community Galleries, you can explore the history of African Americans in Sports, Military, Musical or Visual Arts. Each has its own gallery. The Explore More Interactive Gallery on the second floor houses temporary exhibits. 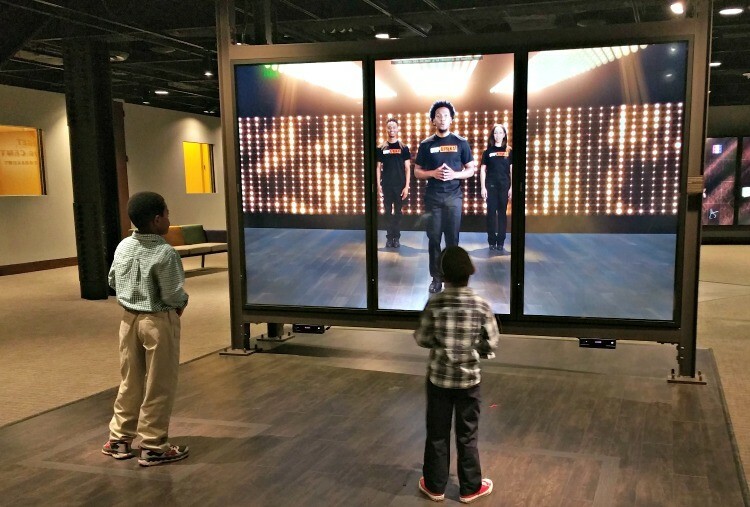 When we visited, my children danced along with a video in the interactive exhibit. TravelingMom Tip: To get the greatest impact from a visit, gear your visit to the interest of your children. There is so much to see in each display that you could spend time focusing on each section without being bored. The History Galleries begin at 1400. It covers the history of the country’s founding and the role of African Americans in this history. It also offers insight into historical figures. 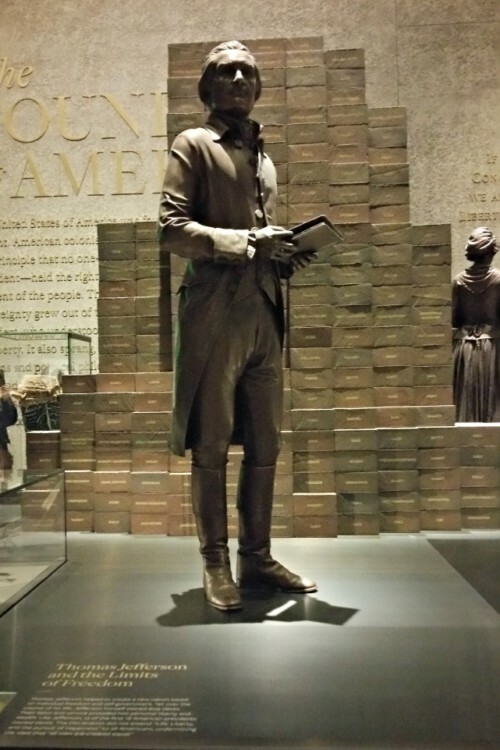 There is a significant display of Thomas Jefferson. It includes some of his writings on individual freedom and self-government. A copy of his correspondence with Benjamin Banneker (a free African American almanac writer) highlights the paradox of Jefferson. 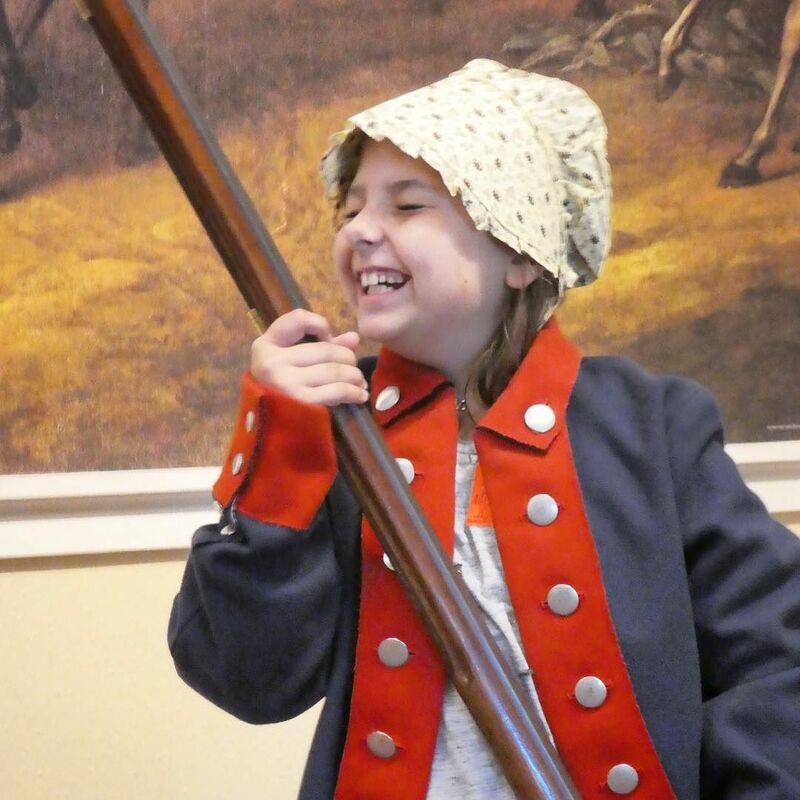 TravelingMom Tip: Depending on what era in history your children are studying, there will be at least one part of the museum that will apply to their classroom work. If you’re looking for more information after your visit, you can search the entire collection. There are more than 30,000 items in the collections. 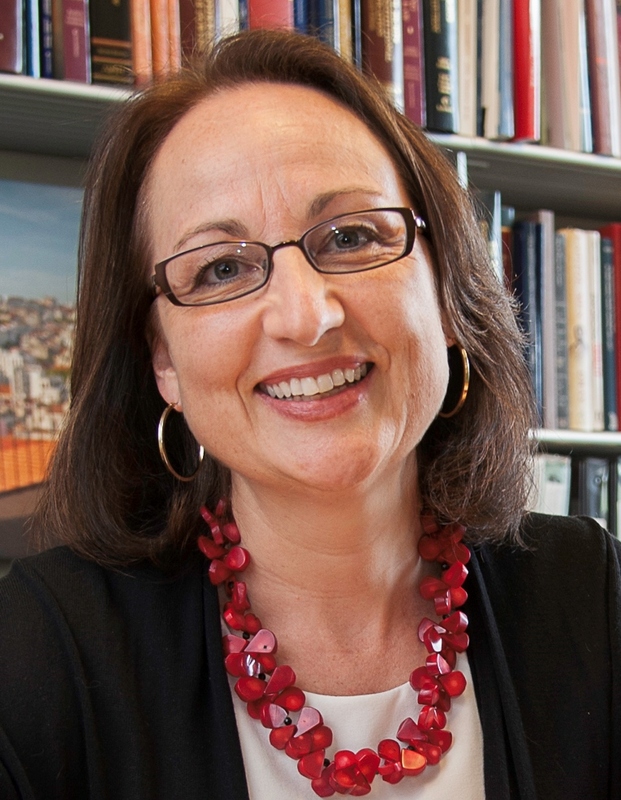 Like other Smithsonian collections, not all will be displayed at one time. However, it’s highly likely that every member of the family will learn something new. My oldest son and I are exploring the colonial period in our 3rd grade homeschool and it gave me tons of information that I didn’t know. I wish we had brought my parents along on our visit so my children could have heard their first-hand perspective of the events depicted in the museum. My husband and I come from different regions of the country and are a few years apart in age so we had different perspectives on some of the things and events. Even with the differences, there were also connecting points — like watching “The Cosby Show” on Thursday nights in our pre-DVR life. Our visit was a great starting point for a conversation over dinner with our children afterwards. TravelingMom Tip: Consider bringing along everyone from the babies to grandparents on this trip. There are plenty of family conversations that can happen after a visit. Ask grandparents how they perceived the events. Or ask children how they would have reacted. Just be prepared for lots of questions. You must have a ticket! Admission is free, just as it to all Smithsonian museums in Washington DC, but tickets are required. Tickets are available online three months in advance. A limited number of same-day tickets are available. 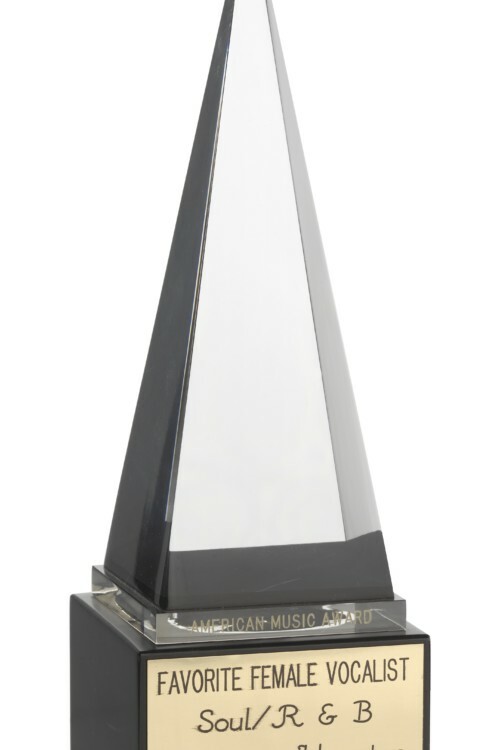 Check here for the most recent information on how to get tickets. Prepare your children for what they will see. There are some are graphic scenes and photos in the galleries. These are marked so parents can avoid them. If you’re concerned about sensitive topics, it may be best to visit the upper levels for the Culture and Community galleries on the first visit. Wear comfortable shoes and prepare for long lines. Even with the crowds, there are ample places to sit in the galleries. A limited number of wheelchairs are available and strollers are welcome but there are six levels of explore and walk around. No outside food or drinks are permitted inside. But there is a café on the zero level that has a variety of foods tied to the African American Museum as well as a standard children’s menu. The prices are similar to other Smithsonian museums. Have you visited the African American Museum? What was your favorite part? We are looking forward to taking our daughter to the museum! Thanks for the tips! Can’t wait to go! I’ve tried twice, but both times I was unable to get tickets. This is an experience I’m fascinated to try.